Remember the days when sleepovers, late-night phone calls, and weekend shopping sprees were a regular occurrence with your BFFs? I do, and fondly. But, as I now know, growing up means extra responsibility that cuts into quality time with those you hold dear. And though social media can make it feel like I know the daily happenings of my girl squad, thinking back, I couldn’t remember the last time we sat down (with wine and a cheese platter, of course) to debrief on all things break-ups, marriage, and career. So, to help me on my mission to redefine fun with some of my oldest pals, I asked psychologist Gemille Cribb from Equilibrium Psychology on some practical advice when it comes to thinking of ways to reconnect for those of us who are time-poor. Keep scrolling to find out what she had to say. 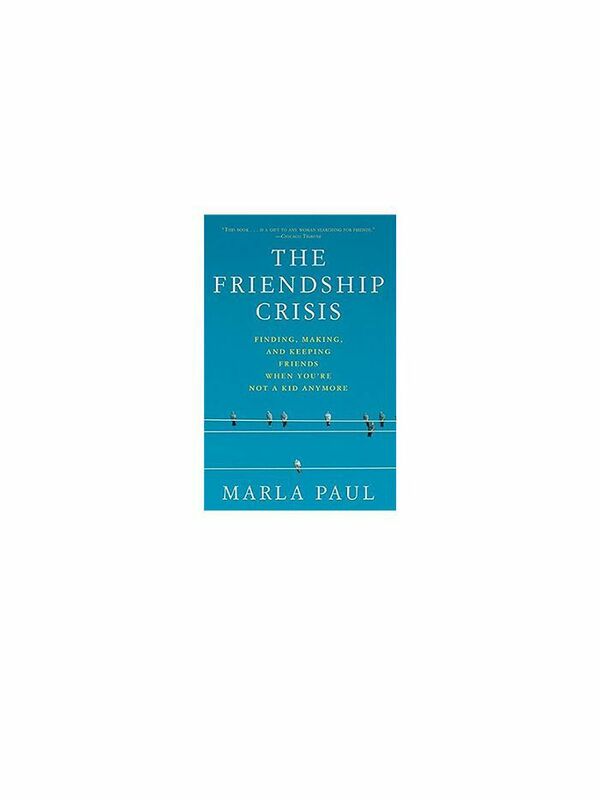 Long-lasting friendship is an important factor of life, particularly in a fast-paced society, and Cribb suggests that it’s crucial to living a fulfilled life. See below for the psychologist approved ways to kick your friendships back into gear. 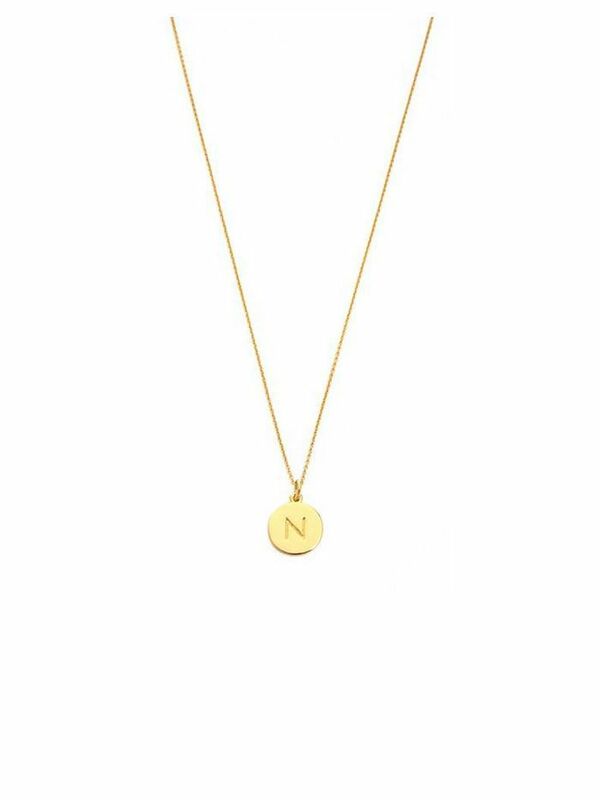 Keep your friends initials close to your heart. Learn more about forging new connections.